Full time RV Living is considered one of the most unique living alternatives in the U.S., and for many good reasons. The hitherto derided RV living option is now popular and many RV parks are emerging across the country. Whether you are living full time for the privacy, affordability, freedom that comes with an unattached abode, to pay off debts or you just want to experience more of the outdoors, there is no ignoring the myriad benefits you can enjoy. However, you should remember that your RV still needs to be insured. At D’Agostino Agency Insurance , we enable you to get specialized coverage that takes your full time abode into consideration. 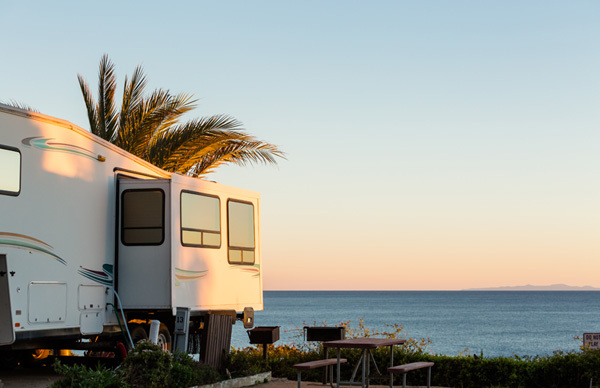 Well, you are most likely aware of other types of RV insurance policies such as low branch coverage, bodily injuries and property liability, among others. Nevertheless, the Full Time RV Coverage is the most fundamental in your situation. To appreciate what is entailed in this type of cover, consider these main aspects of the policy. We have a wide range of policies from the best insurers in the industry who offer personal liability coverage, specifically targeting RV full timers. The best deals in the market offer you bodily injury limits and property damage cover. 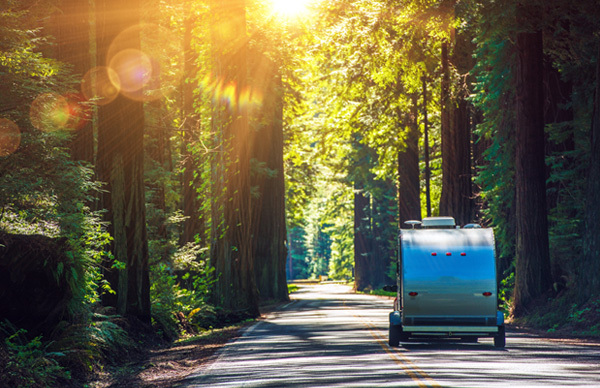 This protects you in case of mishaps by paying off any damages for which your RV is legally liable. When living in an RV, you might lack space for all your personal belongings. As such, you might be forced to store some contents in a shed nearby for use when need arises. These valuables can be damaged in a fire or freak weather, and this policy covers such damage. In case of an accident caused by your RV within the property where it is sitting, you are responsible. Without this medical cover, your financial life might take a turn for the worse and this is the reason we offer a versatile range of these covers on our platform. This pays for bodily damages caused to other people by your RV. This is another critical coverage that D’Agostino Agency Insurance brings to recreational vehicles full time residents. It helps pay for assessment fees charged when you join an association as a member or a tenant. This eases the burden, especially when you are trying to reorganize your finances after a bad run. Can you buy a home and forget to insure it? Of course not, and this is one thing you should never compromise on with your RV. It is your permanent residence and full timer RV coverage should not be an option, but a necessity. At D’Agostino Agency Insurance, we consider this type of coverage just as crucial as any form of home insurance. Our unique coverage is also customized to fit your needs if you need emergency coverage or any other suitable coverage. You invested heavily to buy your RV; you need the best coverage to protect yourself against unforeseeable situations. This is exactly why we are here for you. Call D’Agostino Agency Insurance Today For A Quote!